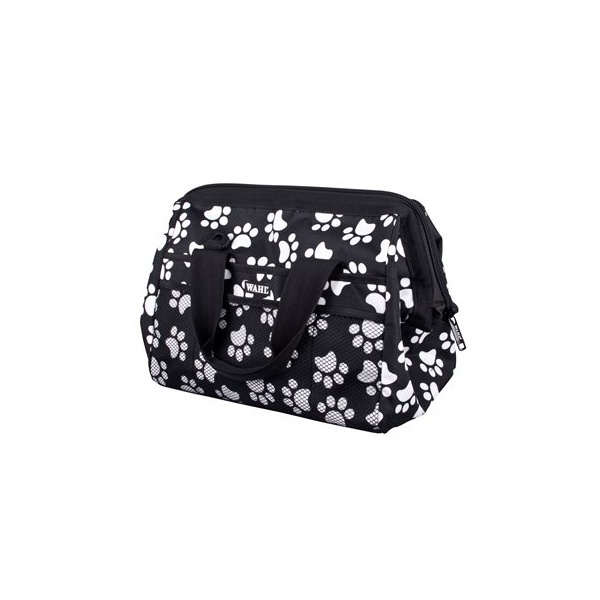 This striking, spacious, shower proof grooming accessory bag will hold everything you and your pet may need. Made from durable nylon, measuring 23cm x 26cm x 38mm. 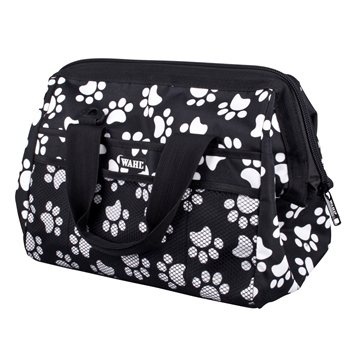 Comes with detachable shoulder strap, contains many storage areas and pockets. Room for everything you may need!